Only 2 weeks remain until the start of Intro to Mission Aviation/FAA Private Pilot Ground School at Southeastern Baptist Theological Seminary. We will meet on Thursday, September 10 from 6-9PM and the following 11 Thursdays. Cost is only $99. 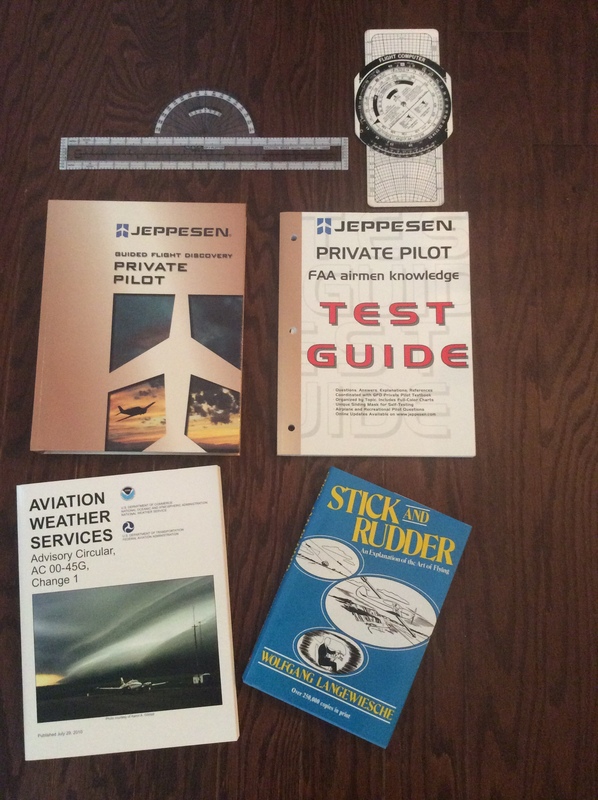 Learn what it takes to be a pilot in your mission field and learn the required technical information to complete the FAA Knowledge Exam for Private Pilot! See you there! Intro to Mission Aviation Next Week!